You are looking for a very pleasant, relaxing and stress-free vacation? 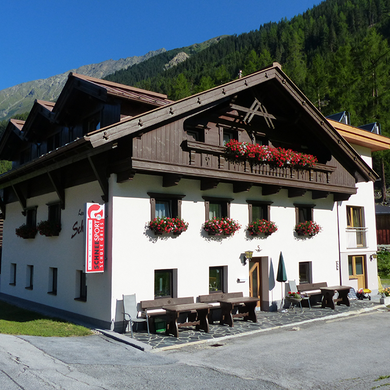 You can't wait to spend a memorable holiday at the heart of the Ötztal Alps' breathtaking mountain landscapes? 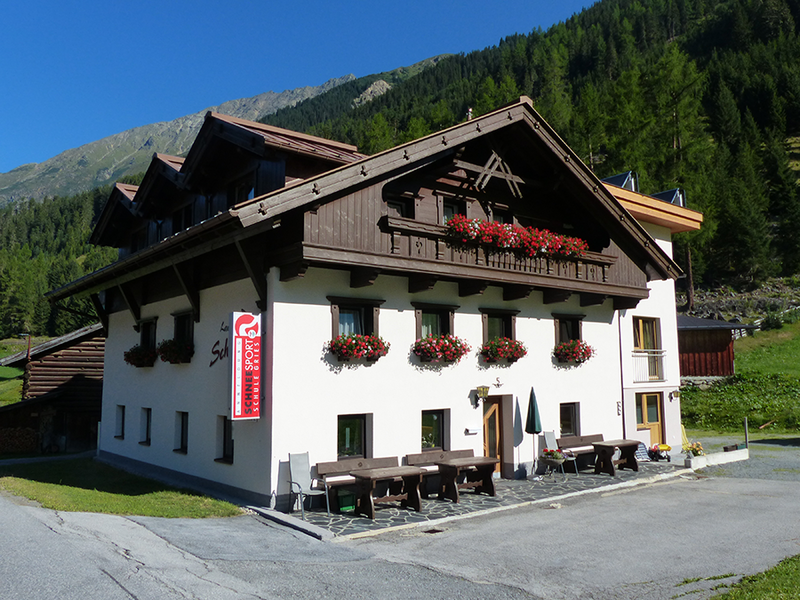 Then you have already found what you were searching for: welcome to picture-book Gries near Längenfeld, nestling in a splendid little side valley of the Ötztal. 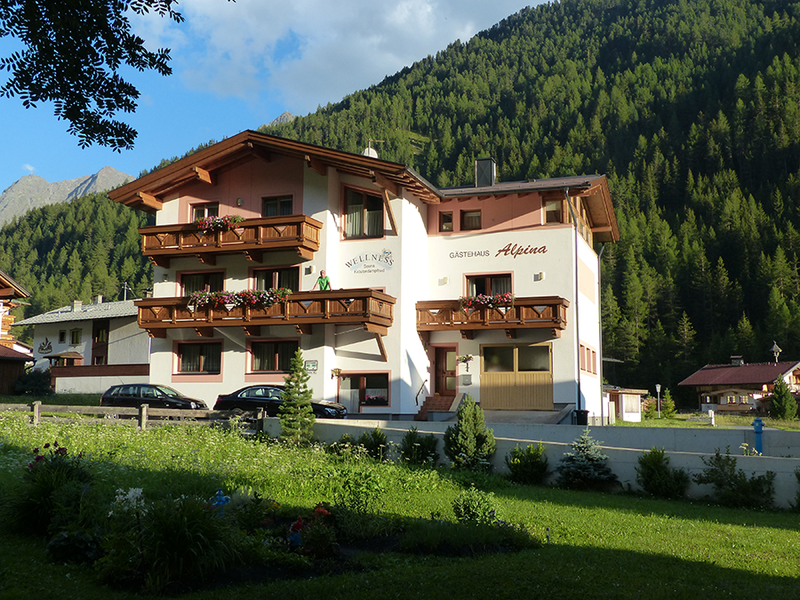 Feel at ease in our adjacent, family-run Landhaus Schöpf and Haus Alpina guesthouses built in typical Tirolean style. 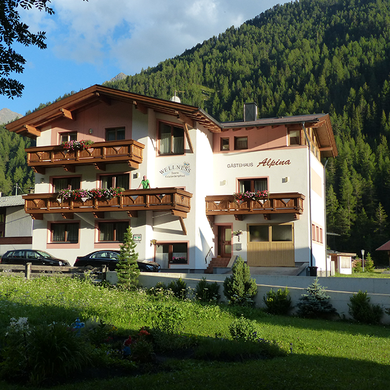 Here you will find everything your heart could possibly desire plus uninterrupted panoramic views of the stunning Alpine scenery. 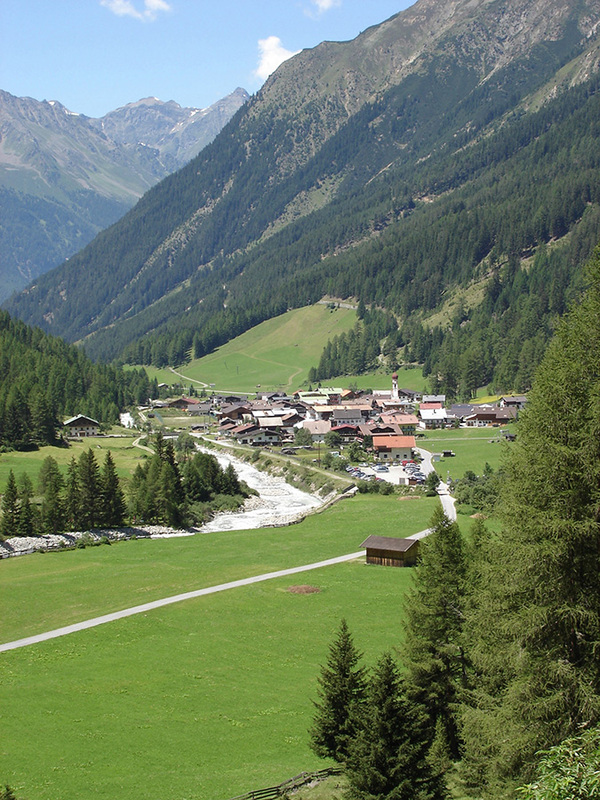 The peaceful mountain village of Gries nestles at 1600 m altitude, only 10 driving minutes above Längenfeld. All those who prefer a high-elevation resort far away from noisy traffic routes, without the stress and frantic pace of everyday life, are warmly welcome to Gries near Längenfeld - a truly perfect holiday village. Encircled by majestic summits and awe-inspiring mountain massifs, the Alpine village of Gries has a lot to offer when it comes to varied nature exploration. 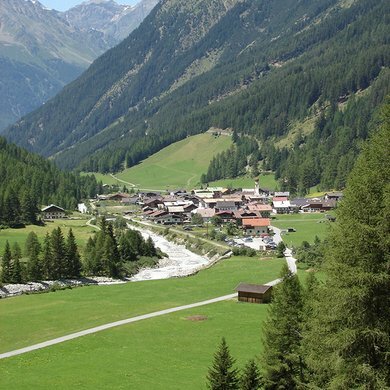 In the summer Gries boasts leisurely walking paths to the nearby mountain inns and pasturelands, suitable also for families and children, as well as high Alpine mountaineering tours to the eternal ice for real hiking experts. 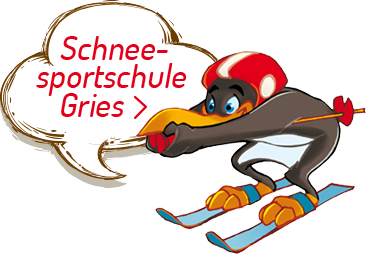 Also in the winter Gries makes an ideal base for all kinds of sports and activities in the snow: manifold ski mountaineering routes, 15 km of high-elevation cross-country skiing tracks, skilifts for beginners with great practicing slopes and absolute snow reliability until mid-April. By the way, the expert ski school has its office right in our guesthouse. Visit us and see for yourself how many friends you will make during a stay in lovely Gries.  WE LOOK FORWARD TO YOUR VISIT AT LANDHAUS SCHÖPF & HAUS ALPINA!